Christmas is near and you don’t know what to write in a Christmas card? 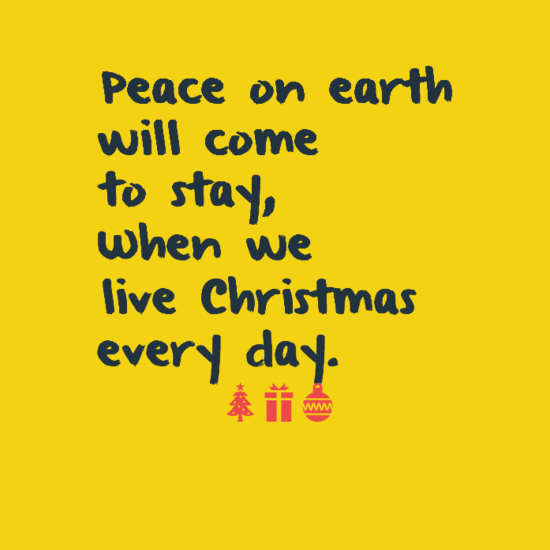 We can help with our great collection of more than 100 best Christmas card ideas and sayings. Find the perfect card text for you and share it with your loved ones. 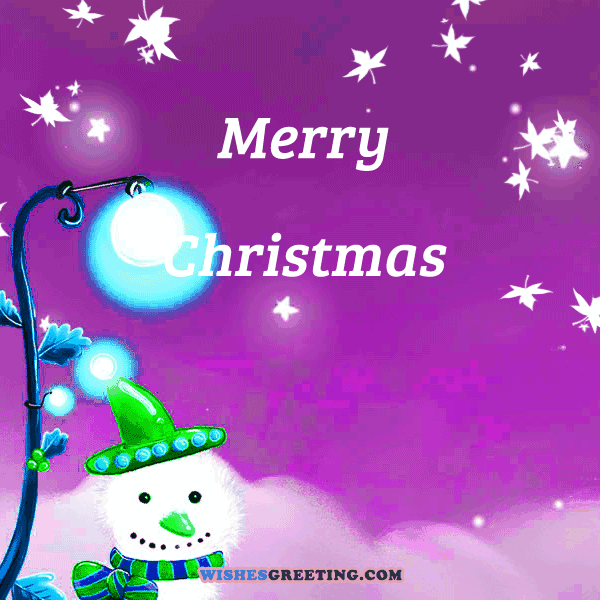 Don’t forget to put smile on your face and have a wonderful Merry Christmas!!! 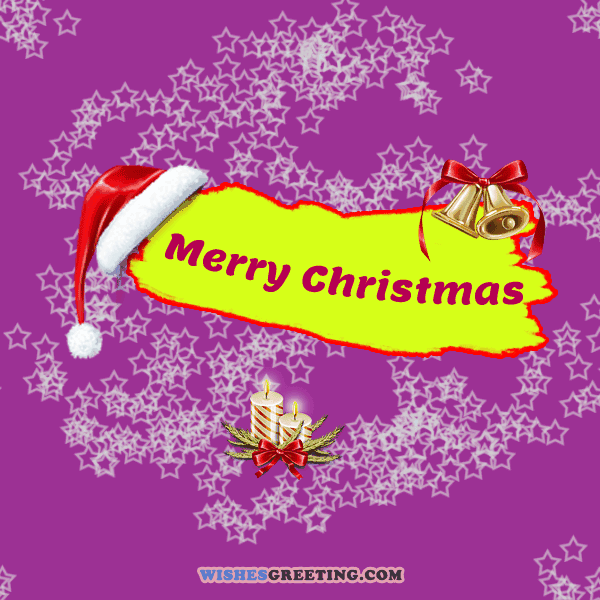 Christmas joy is ultimate feeling to share it with your friends and family. Grab one these messages for Christmas cards and share it also on Pinterest and Facebook too. Santa told me he received and read your letter. However, because of the recession and the economic crisis, all he was able to get you is coal! Only joking! 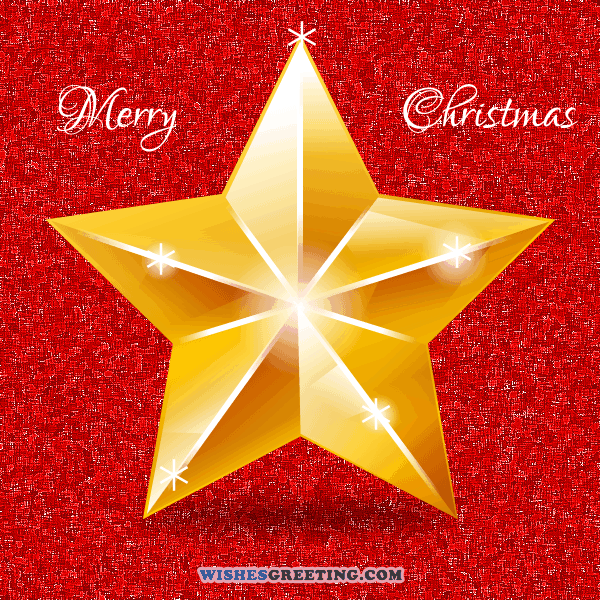 I hope you enjoy the present – Blessed Christmas! 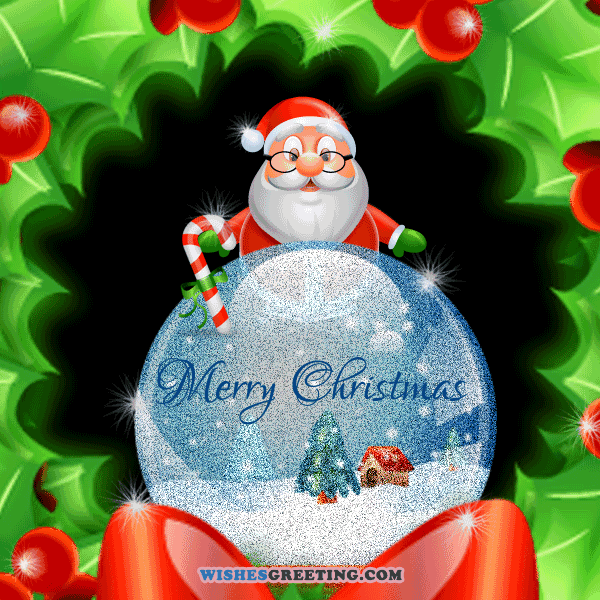 May this Christmas bring you all the love and luck in the world! Merry Christmas and a Happy New Year! Seasons Greetings!! We hope that the time you spend with family this year is a memorable one. Merry, Merry, Merry, Merry, Merry Christmas!! Wishing you all the best this holiday season. Remembering its poignant meaning 4 the hearts of men. That’s all what you are! Blessed Christmas, my dear friend! Christmas is the season when u buy this year’s gifts with next year’s money. 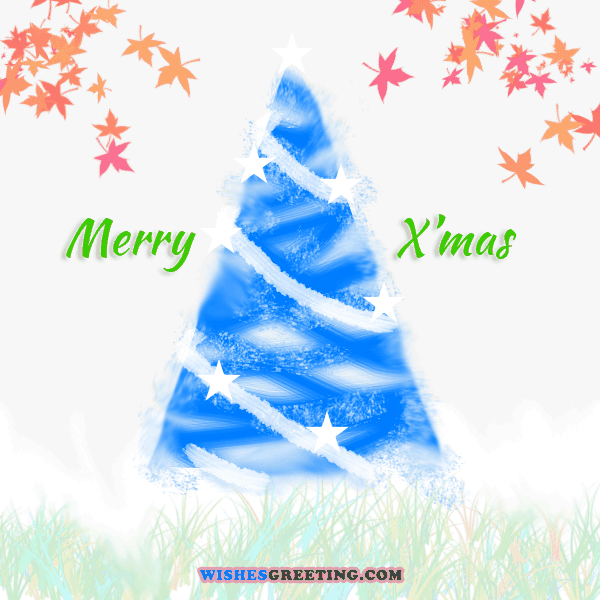 May this Christmas turn out to be better that you ever expected. Merry Christmas to you. Go out and spread the joy! 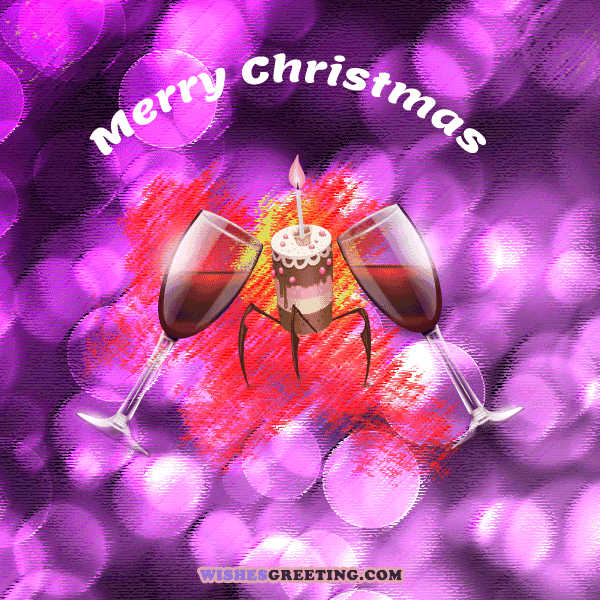 Love is what’s in the room with u at Christmas if you stop opening presents and listen. 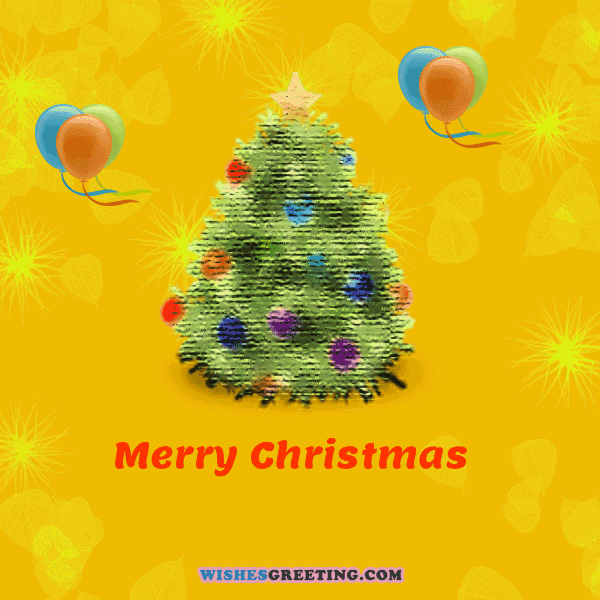 This Christmas give us a message that we should live unite with great peace, So, here is a bundle of some sweet wishes for you. Merry Christmas!!! 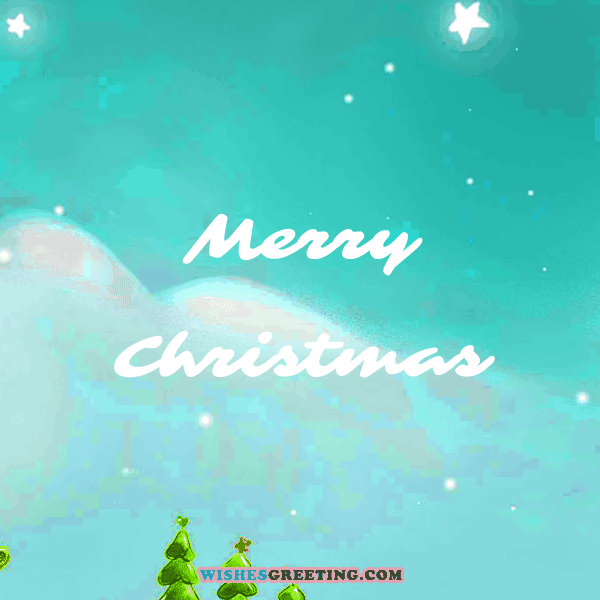 Wishing someone merry Christmas is best way to bring that feeling that only humans have. So do share these wishes and quotes for everyone, no limits please. Everyone is invited for Christmas light. 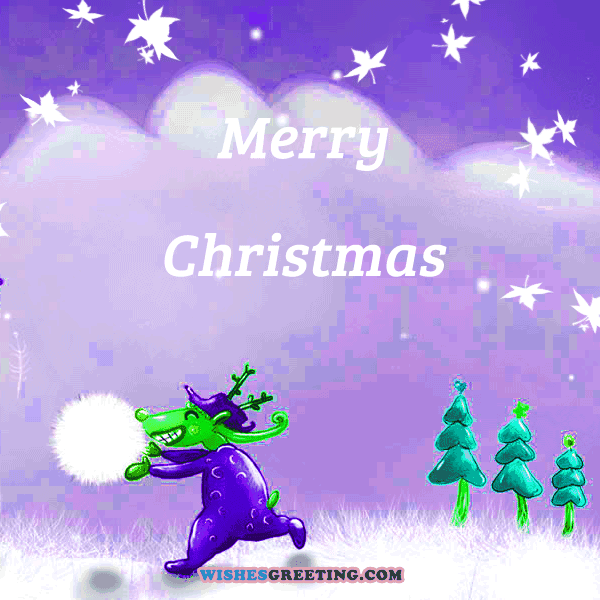 Wishing you and your loved ones a Merry Christmas and a New Year filled with fun and frolic! Let this Christmas be a period of reflection on our past and project to better them the years before us, Let us show greater love and care for one another more in this year. You have probably wondered what to write on Christmas Card? 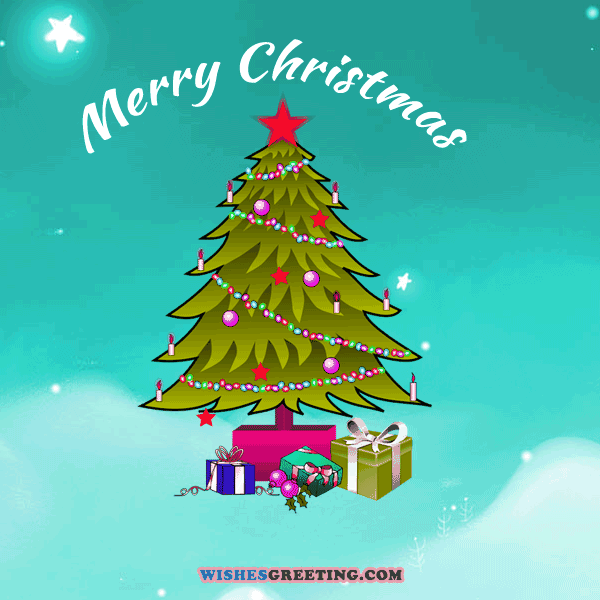 Well you quest stops here with these wonderful Christmas Cards ideas that will most likely inspire everyone you send these to. Don’t forget to share these messages on Pinterest and Facebook so that they can be pleasant surprised. Remember, happiness is contagious. I can hear the bells of the sleigh and the “Ho-Ho-Ho” of Santa. Mh… too much old-fashioned eggnog for me! Merry Christmas! Sharing with u the Glory; the Wonder, the Miracle; of this Holy Season. Have a Blessed Christmas and New Year. A warm cup of eggnog, a chat with the family and a laugh with friends around the beautifully-decorated tree. Can Christmas get any better than this? Merry Christmas! May this year be more promising than the year before! Spread the happiness all around you! It’s Christmas! Merry Christmas and a Happy New Year to you and your family! 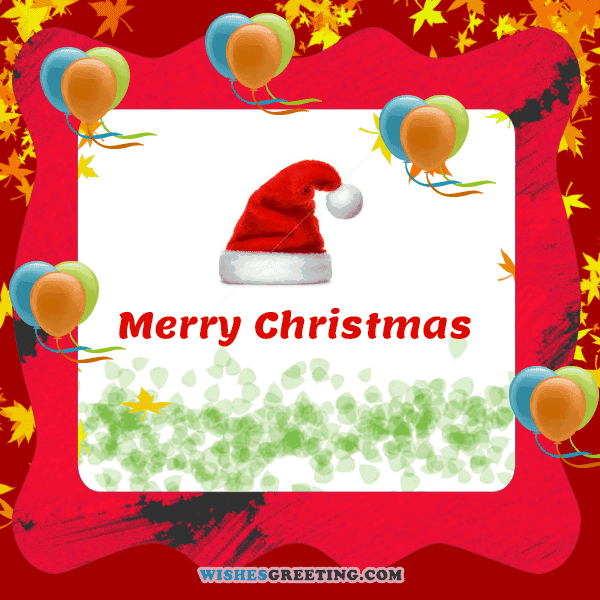 Love and Joy came down on the earth on Christmas day 2 make u happy and cheerful. 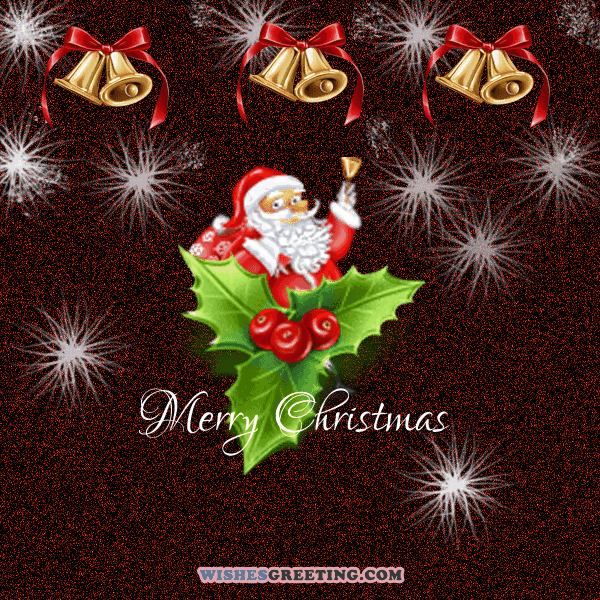 May Christmas spread cheer in your life. Santa already knows what I want for Christmas – YOU! Merry Christmas and watch out for the big bearded man coming to get you! Christmas just wouldn’t be the same without fun and loving [ family / friends ] like you! Merry Christmas!